In my younger years, I absolutely loved Chinese food (especially of the PF Chang variety) and ate it often. I cringe to think how much MSG, high fructose corn syrup, and other terrible ingredients I consumed back then. 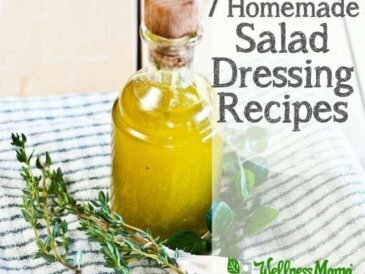 One of my very favorite foods was a delicious Asian salad that had an amazing dressing I’d eaten at a little restaurant on a trip one time, so of course I wanted to recreate it. 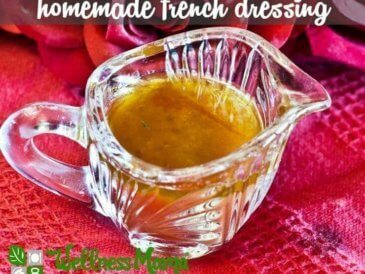 This Asian salad dressing recipe is the result, and I love whipping it up for a quick salad topping or a marinade for meats or fish. 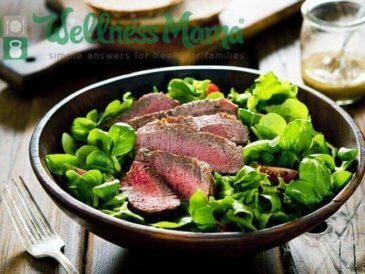 I use coconut aminos instead of soy sauce in all my real food Chinese recipes. 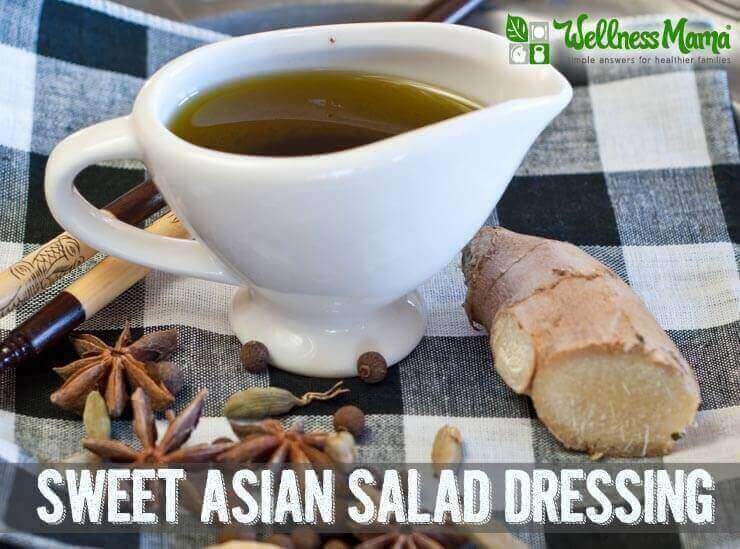 This Asian style dressing is delicious drizzled on cauliflower rice or as an overnight marinade to make sesame chicken. It takes seconds to make and is full of flavor. 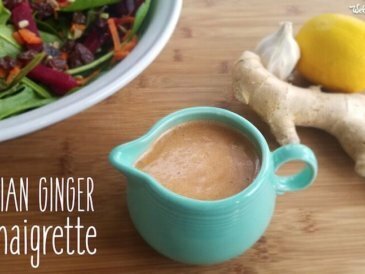 A simple salad dressing recipe with hints of ginger, coconut aminos, and honey. 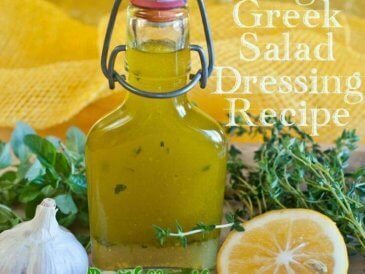 It also makes a great marinade for meats and fish. 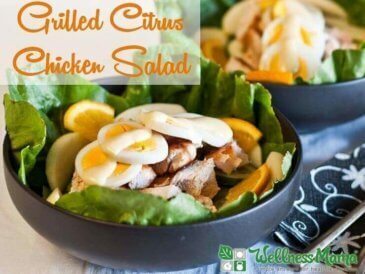 Drizzle this over Asian Color Burst Salad or use it to marinate chicken overnight. Ever made your own recipe to try to recreate an old favorite from a restaurant? How did it go?